If you are interested in helping, we would love to hear from you. Volunteers make a tremendous difference towards the evening activities and enable us to do so much more. We will provide a meal as well as cover travel expenses within a reasonable distance to the venue. For more information email Jen Sims, our HR and Volunteer Coordinator or call her on 01908 604191. 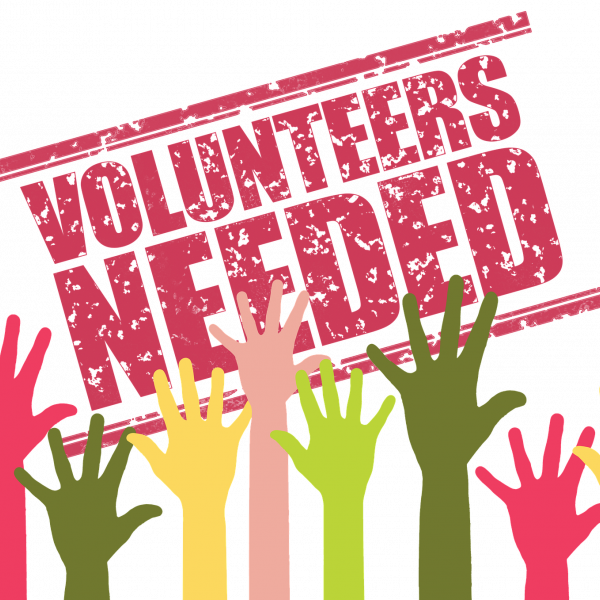 We are looking for enthusiastic and friendly volunteers to collect on Good Friday for a few hours before the match, helping us raise money for SIA. You will need to be available to collect from 1pm-3pm. Volunteers will receive an SIA T-shirt a collection bucket and a free ticket to watch the game, as well as reimbursed travel expenses within a reasonable distance to the venue! To register your interest please email Jen Sims, our HR and Volunteer Coordinator or call her on 01908 604191. The streets will be lined once again as thousands turn out to cheer on the awesome runners who are taking on the gruelling route. If you could spare a few hours, we’d love you to bring your loudest cheering voice and a big smile and join our team of volunteers. Help us makes lots of noise so that our runners know we are there with them every step of the way. You can play a vital part in helping us to document this incredible event by sharing your creative photography or videography skills with us. Get in touch if you have the skills and attributes we are looking for. 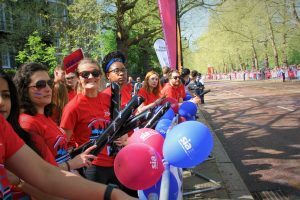 Come and support our Communication and Marketing team, have some fun and document some truly awe-inspiring moments as SIA fundraisers run the route and cross the finish line. Not only will you be supporting SIA, but you can add the experience to your CV too! If you are a qualified massage therapist or working towards a qualification, how would you like to help at the post-race reception? Our massage therapist volunteers will provide post-race massage to runners to help aid their recovery after the race and comfort their tired and weary legs. This a great opportunity to share your skills, meet new people and other professionals in the same field as you, and be part of an exciting atmosphere as runners relax in your company after the event. Please note, if you are a student therapist you will need to be under the supervision of a qualified therapist. To register your interest in any of these opportunities please email Jen Sims, our HR and Volunteer Coordinator or call her on 01908 604191 We will cover travel expenses within a reasonable distance to the venue and will also provide refreshments. Visit our Volunteering Opportunities page to find out about other volunteer roles with SIA.